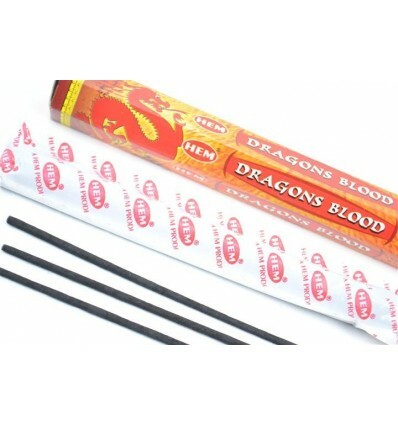 Incense Dragons Blood "blood of dragons" cheap brand HEM. 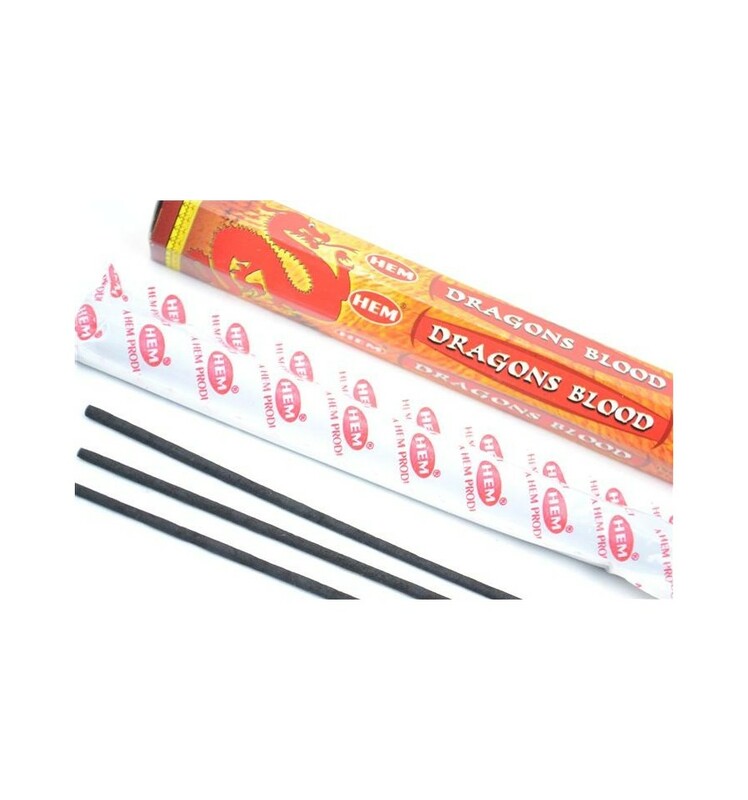 Incense Indian natural Blood of Dragons (Dragons Blood) of the famous brand indian HEM : odor balsamic that comes from the fruit Rotang (India). 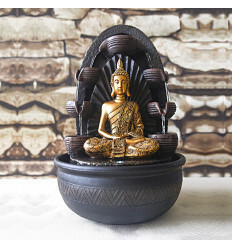 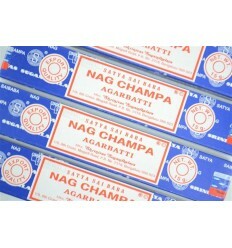 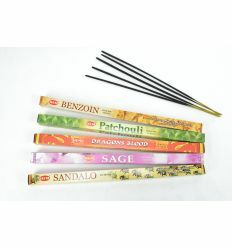 It is one of the incense the most powerful that exists. 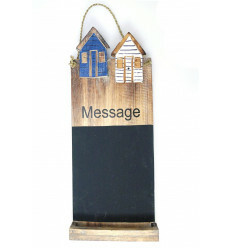 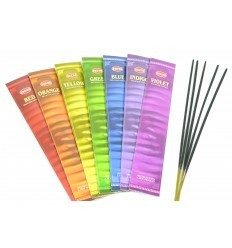 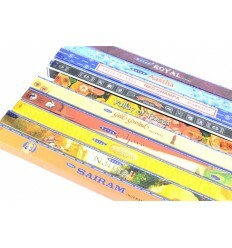 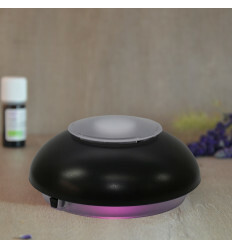 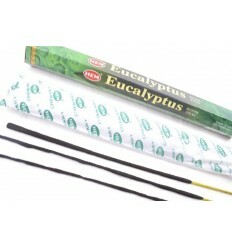 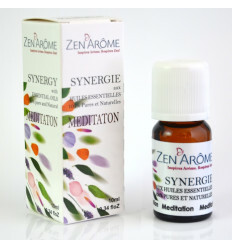 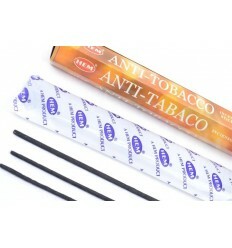 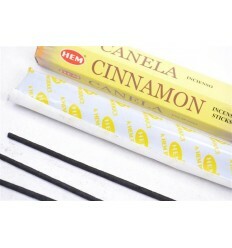 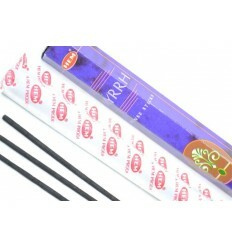 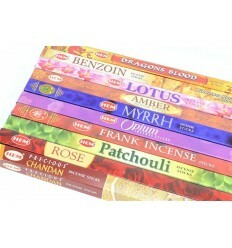 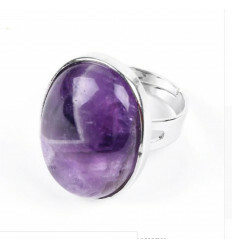 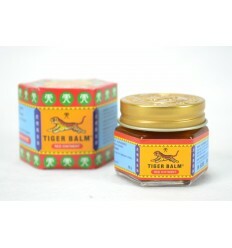 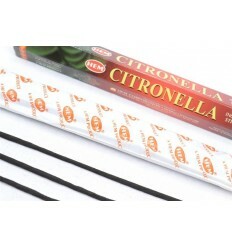 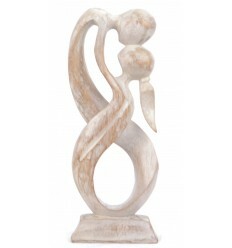 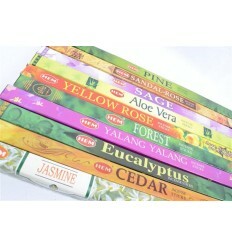 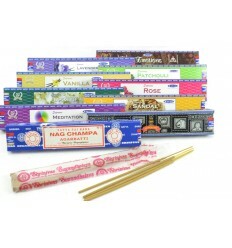 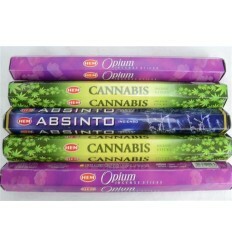 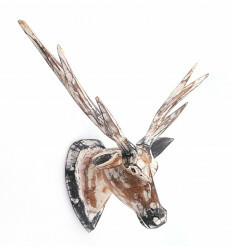 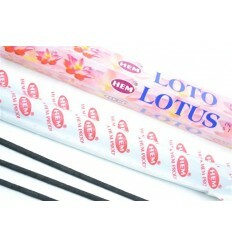 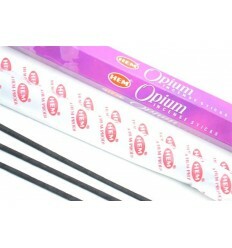 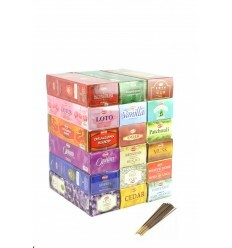 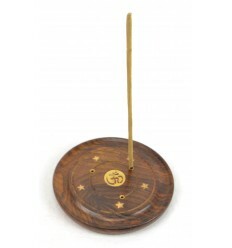 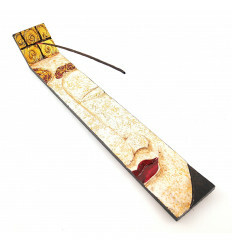 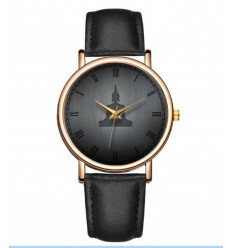 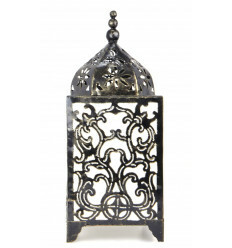 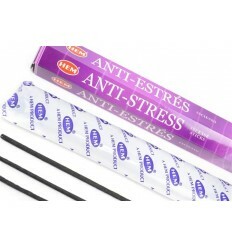 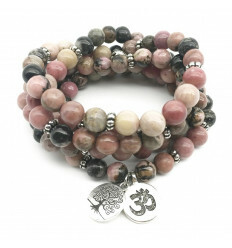 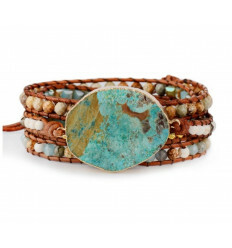 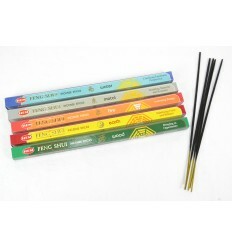 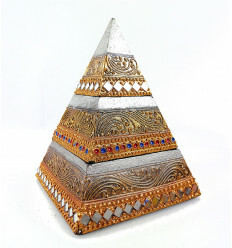 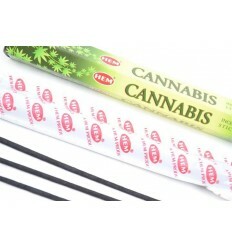 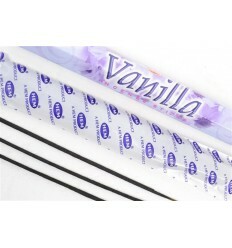 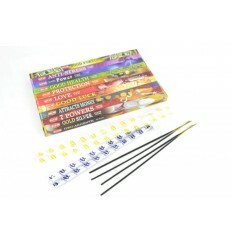 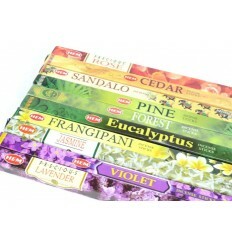 The incense is emblematic of the brand HEM, very distinctive, but to try at least once !